If there is any hope for him, and indeed for Labor, it could come by taking inspiration from none other than Netanyahu. In the 2006 elections, the Likud leader also led his party to its worst-ever result — dropping from a whopping 38 seats to just 12. He, too, was blamed for leading a weak campaign, and faced calls to resign. But, as with Gabbay, it wasn’t entirely Netanyahu’s fault. 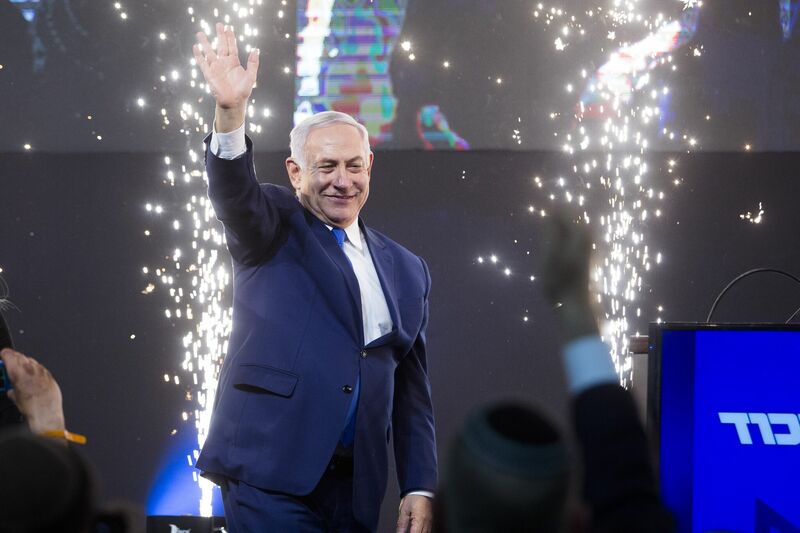 He was facing a decorated former IDF general leading a newly formed centrist faction that swept the political map along with many Likud voters (namely, Ariel Sharon and his Kadima party). Sound familiar? Gabbay is no Netanyahu, and the Likud of 2003 is not the Labor party of 2019. But there might yet be hope for the once venerable party that founded Israel, and even for its beleaguered leader. 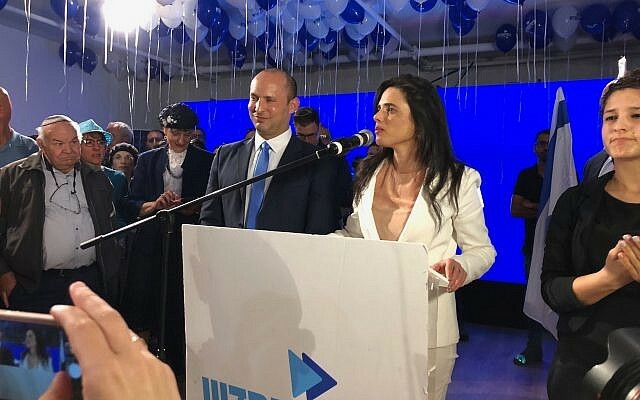 The breakup of the Joint List, a united party of the four main Arab Israeli factions that split into two dueling parties for these elections, no doubt contributed to an overall loss of three seats for the Arab sector this time. But many cited a feeling that, regardless of the inter-party politics, their votes didn’t matter. 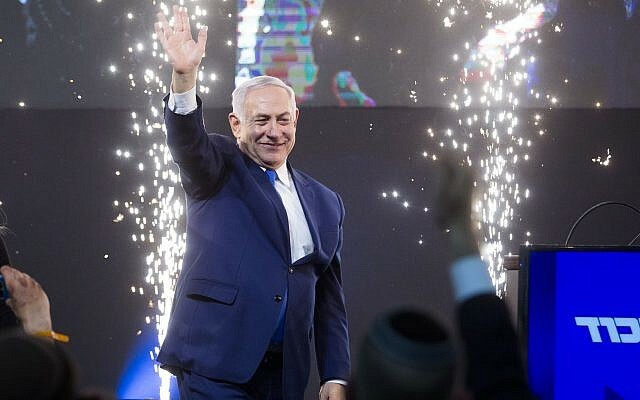 Israel’s Arab citizens make up some 20 percent of the general population, but in Israeli politics they are usually portrayed as villains, with their opposition to a Zionist state seen as beyond the pale. As a result, no Arab party has ever been part of a government coalition, and in that tradition virtually every mainstream party running in Tuesday’s race preemptively ruled out a partnership with them — including Blue and White.